Macmillan – Audio - Ampersand Inc.
Macmillan Audio was founded in 1987 as Audio Renaissance. With more than twenty years in the business, Macmillan Audio continues to publish audio editions of the best fiction and non-fiction books from our fellow Macmillan trade publishers, as well as many other publishers outside the Macmillan family. In 2001, the company was acquired by Macmillan, and in 2007 it took on its current name. 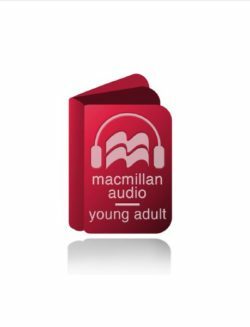 That same year, Macmillan Audio launched a children’s imprint, Macmillan Young Listeners, which has been going strong ever since. For more information on Macmillan – Audio, contact Ampersand.